Installing ADB and Fastboot drivers on a computer has been getting simpler and simpler only. 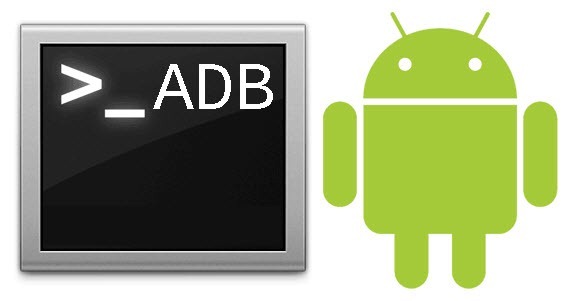 There was a time when it used to take an hour to download and install the ADB and Fastboot tools through Android SDK tools. This method remained alive for a while and then we started coming across the method which installed these drivers in a matter of minutes. Tools like Minimal ADB and Fastboot helped users to install these drivers under 2 minutes. Such short methods did not only cut off the installation time but also cut off the complexity involved in the SDK Manager. Recently, Google released an independent platform-tools package. This package happened to the most reliable and most efficient ADB and Fastboot installation package. The only thing users have to do is to download this package and then start their operations in the command window by launching it within this folder. Through all the tools and packages, flashing the files required copying the files to the folder’s root directory. For example, if you were using an Android SDK manager, you had to copy the recovery and other files in the Android > Platform-tools folder of the directory in order to make the files flashable. After that, you also had to launch the command window from the platform-tools folder to make it work. The Minimal ADB and Fastboot did the same. Users had to copy the files in the C:\Program Files x86\Minimal ADB and Fastboot before flashing them. Although copying the files is not such a big deal, but I’m sure that there are users who even find this a huge pain. Now this pain has also come to an end. Things have been made easier than never before. You can install system-wide ADB and Fastboot package, which means now you can copy the files anywhere and launch the command window from anywhere for your flashing processes. This goodie has popped up from XDA member eqbirvin. I have tried to lay down all the spoon-feed all the steps to install system wide ADB and Fastboot drivers. The] images are also attached with the steps. Have a look and apply the method for your ease. Download ADB and Fastboot platform-tools.zip package. 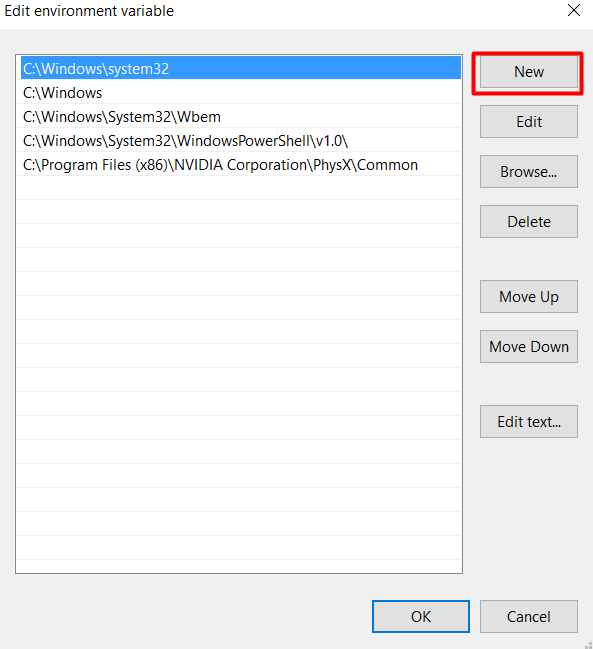 Now in the C driver or Windows installation drive of your computer, create a folder named “Android”. This folder should be on the main drive, not in the program files or somewhere else. Unzip the platform-tools.zip and copy the platform-tools to this Android folder. Now come back to your desktop, if you have “This PC” folder on the desktop, right click on it and then click on “Properties”. Alternatively, open Control Panel > System and Security > System. 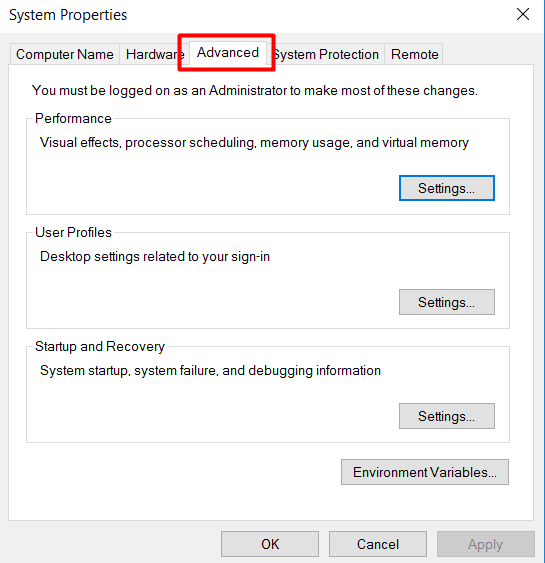 This will open your system’s properties, here you can see your system specifications, windows information and also system name. 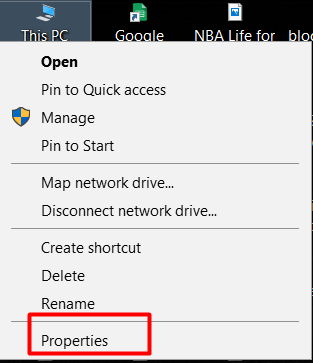 In the Computer name section, click on “Change settings”. This will bring a new menu. Now in the new menu, click on Advanced > Environmental Variables. 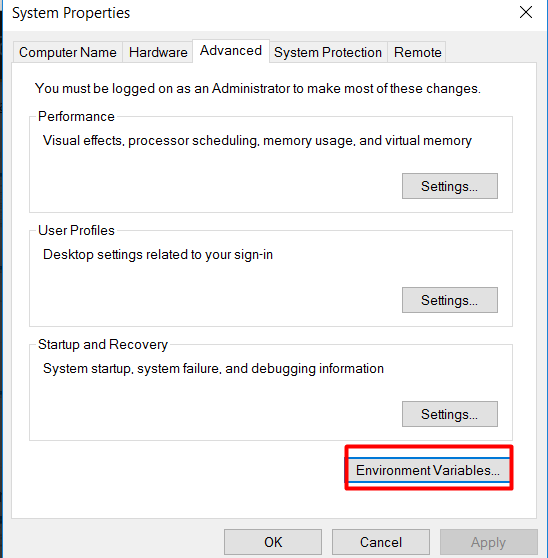 In the Environment Variables window, you should find System Variables and in System Variables, there is a path. Double click the path now. Now in the new path menu, click on new. 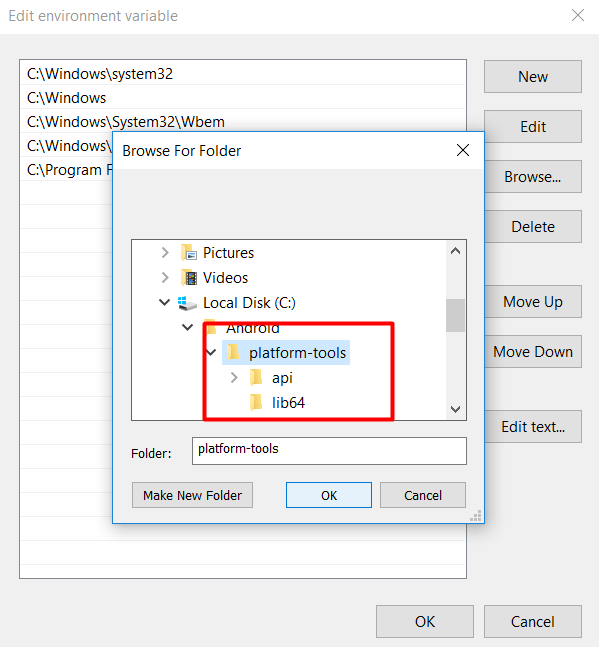 Now you can either copy paste the C:\Android\platform-tools path or simply locate it and add it here. Click on Ok now and reboot your PC. Open command window now and type “fastboot” and hit enter. It should bring up the list of all fastboot commands which means you have successfully installed system wide ADB and Fastboot binaries. This is so far the easiest and the simplest procedure to install the ADB and Fastboot drivers on a computer. 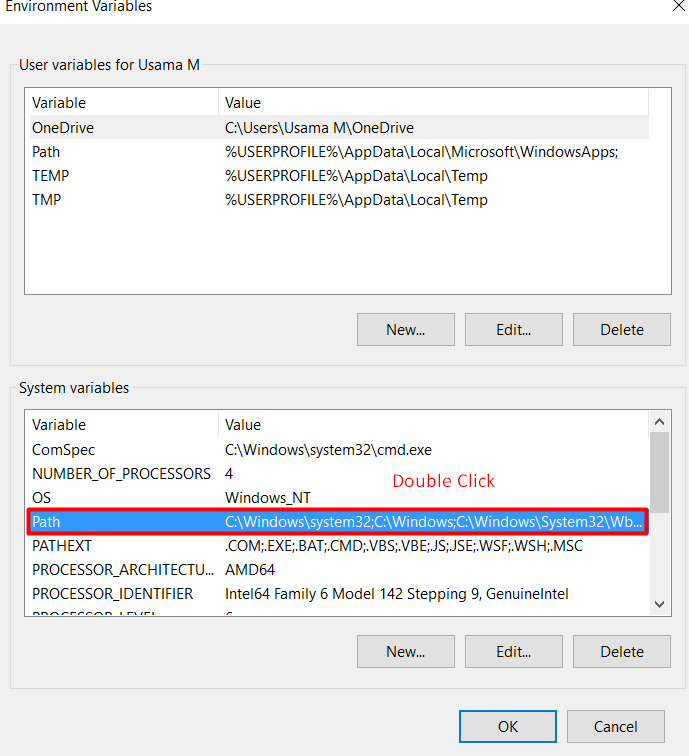 Although this method only works for Windows 10, but it’s still worth it. 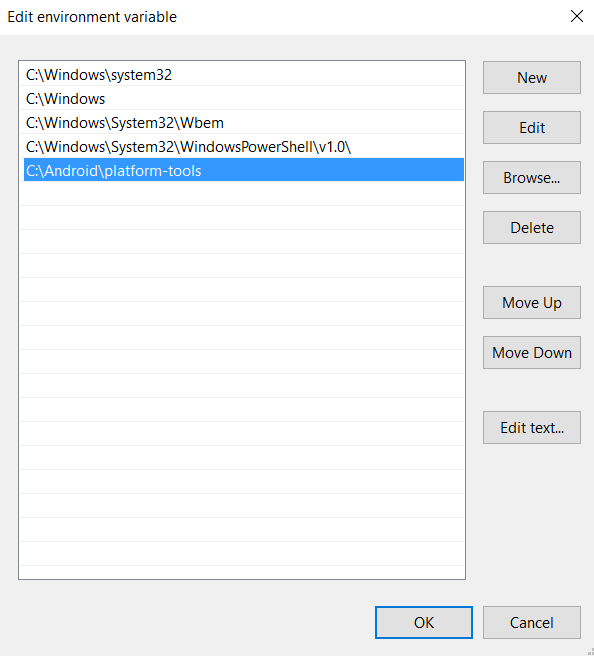 We hope to get this method working for other versions of Windows soon.